What do you mean "It's not Tuesday?" What is it then? It can't be Wednesday, can it? 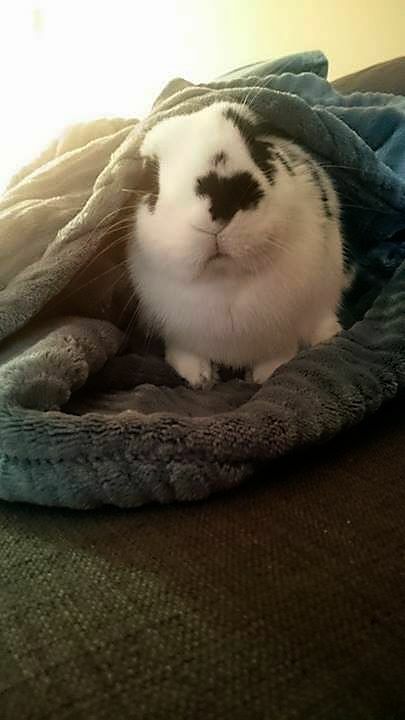 Who cares what day it is when there is a rabbit under your blanket!? Exactly! No need for bunnies to fret about this stuff, Lily.